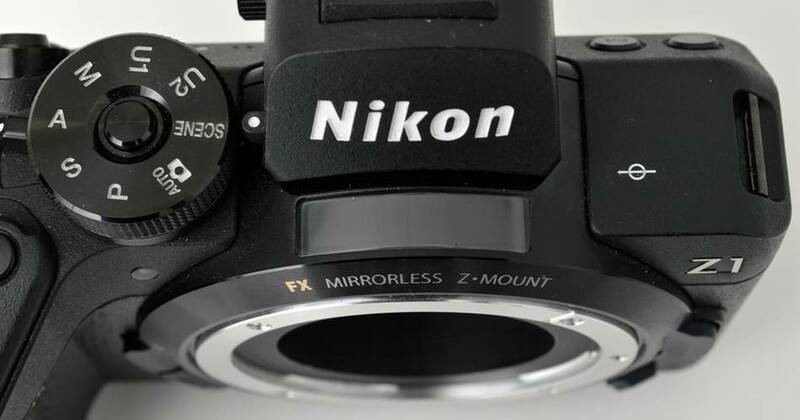 This is the Nikon 58mm f/0,95 lens cut in half! 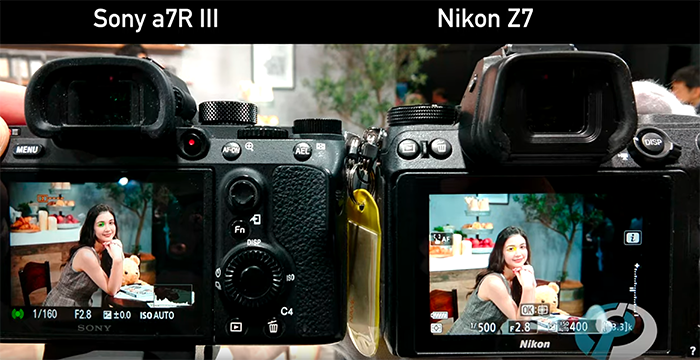 Is Nikon teasing the launch of a new entry-level Nikon Z5 camera? 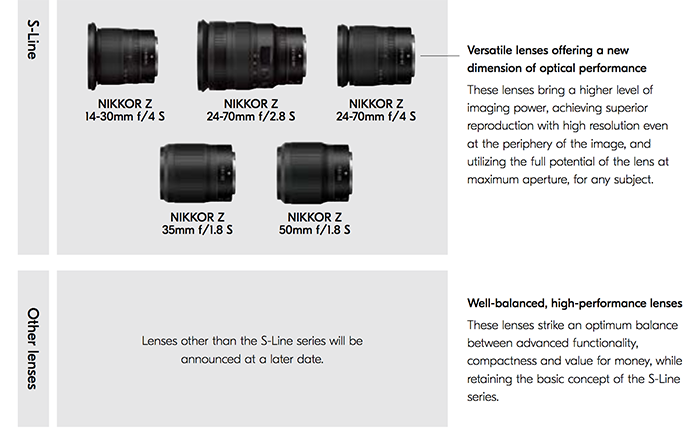 Within that brochure Nikon confirmed cheaper and non-S lenses will be announced “at a later date”. 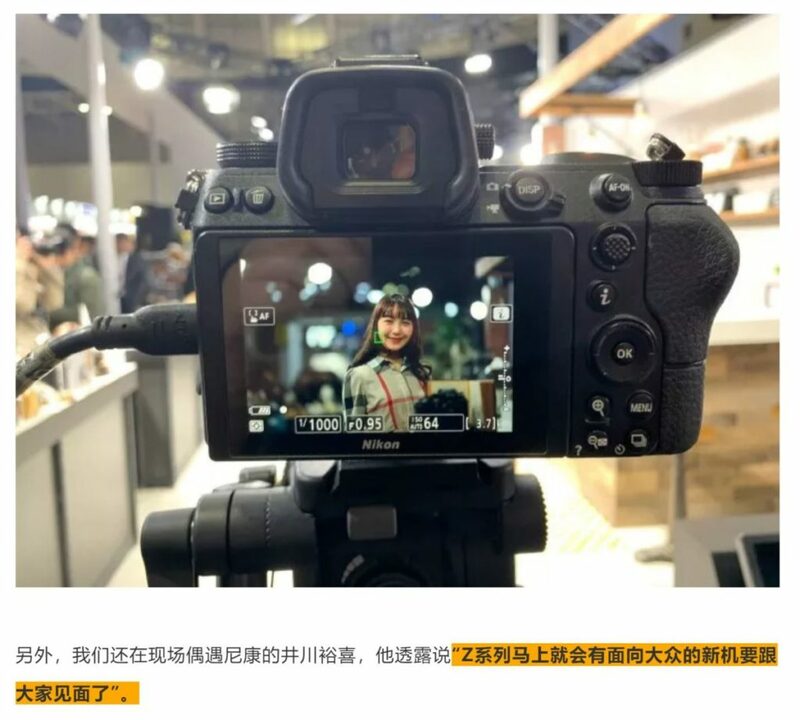 There is yet no rumor floating around the web about the possible specs of those lenses. 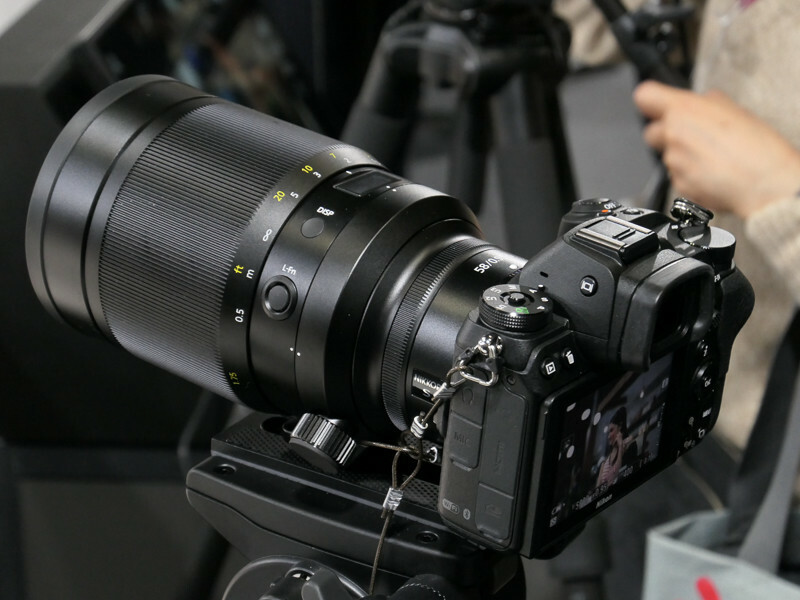 I guess we will see the first of such lenses announced in late 2019. This site is run by Mauro. Samyang has announced the new 14mm f/2.8 and 85mm f/1.4 Z mount lenses!